Here are the projects that don't fit into being either electronic or robotic in nature. Navigate by clicking the image of the project you want to look at or my clicking on one of the links in the left side of the page. 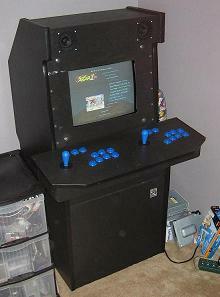 Synopsis: Playing arcade games on a home console is just not the same as playing on an Arcade Cabinet. 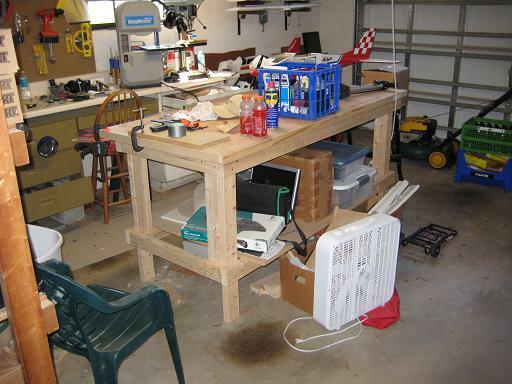 Synopsis: Work bench for the garage that is made from 2x4s and a door. Project on the cheap. Web site and all contents © Copyright Steven Easley 2005-2008, All rights reserved.